We believe that a great number of people aspire to travel to India but are not sure how to go about it. We have provided articles on the rules and requirements that travelers will need to abide by when they want to travel to India. This will make vacation planning much easier. The rise in technology has made the act of booking hotels simpler than ever. However, relying on agencies can save you some stress that may arise when you use online booking. We have had instances of network failures during online transactions which interfere with bookings and this has often resulted in serious issues. We compare the pros and cons of using tour agencies against doing it yourself. India is a large country, the seventh largest in the world. You will need a decent amount of time to navigate a single region, never mind the entire country. Having a knowledge of each of the regions will allow you to choose which area you will get the most satisfaction from at any point in time. This means that you will able to make the most of your limited time and resources. We believe that providing potential visitors with a tour guide will make the planning of their itinerary far easier. 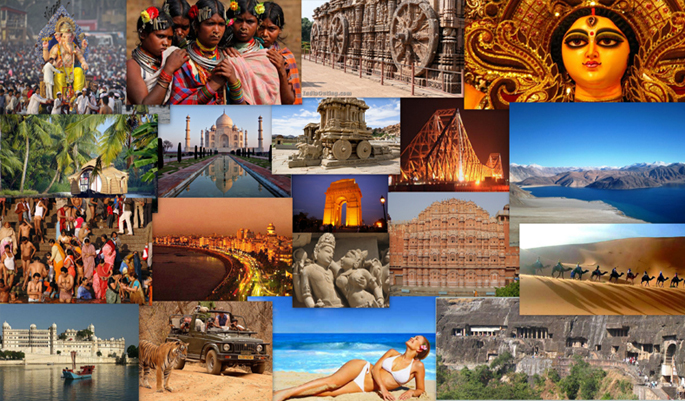 India Tourist Office is committed to bringing all the latest news and information regarding tourism in India to our esteemed readers. We know that tourism is a multi-faceted sector with lots of key players and potential. We commit ourselves to providing you with information that has been simplified for ease of comprehension. Several regions of the world have a misconception about India. There are countries that see India as nothing other than a poor, third-world nation. 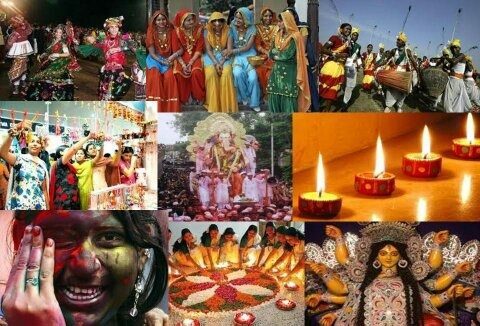 Traveling to India and witnessing the various cultures will help them to dispel these negative ideas. As India pushes towards a more bilateral relationship with the rest of the world, we are certain that India will one day rise to become one of the top three tourism hubs in the world. We accept the responsibility to champion the growth of India’s inbound tourism through providing interesting information on the different tourist locations scattered all over the country. While doing this, we will maintain utmost respect for our neighbors. India Tourist Office is looking forward to a time when the tourism sector in India will grow to provide at least a quarter of the nation’s GDP, as well as promote the unity of the diverse cultures in the country. There is a myriad of cultures in the world. These different cultures should not be a source of division but a factor that unites us. We should be enthusiastic to learn each other’s culture and traditions. To get to this point, the nations of the world should focus on developing their tourism sectors. The loss of different cultural elements in various parts of the world can be avoided if more emphasis is put on tourism. Some cultures are going extinct and this is bad news for our collective existence. In addition to being a foreign exchange earner, tourism has the potential to eliminate unemployment. The rise in crime is often linked to unemployment. When more of the nation’s population is employed, we will have a more peaceful society to live in. Through interacting with one another, we will be able to deal with stereotypes in all their forms, highlight our collective unity and foster peace. Together we can build a world where everyone is treated equally, irrespective of their race or culture.